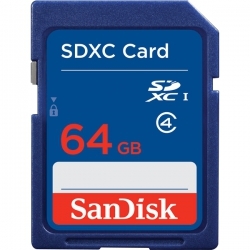 SanDisk SD and SDXC memory card with the camera used, can shoot and store photos and video of your favorite, is your best choice. 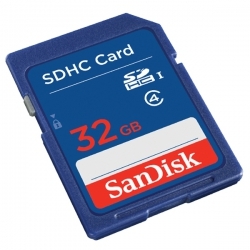 The SanDisk device SDHC and SDXC memory card and camera, laptop computer, tablet computer and other support SDHC and SDXC format compatibility, and can record hours of HD video (720p). 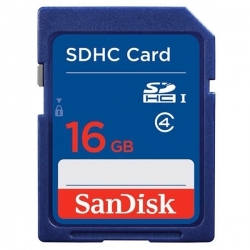 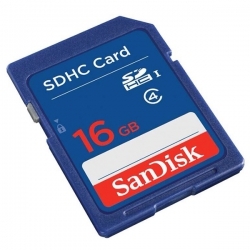 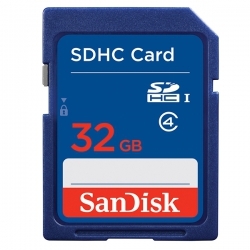 SanDisk SDHC and SDXC memory card with enough storage space, can meet the high pixel digital camera memory requirements. 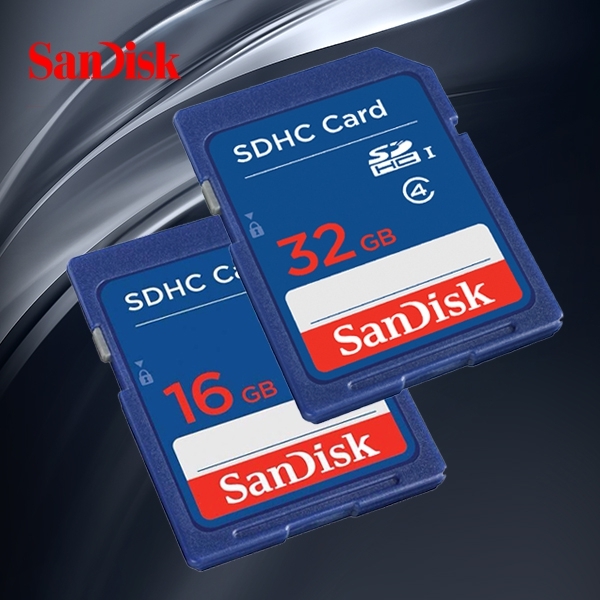 The capacity of 4GB to 64GB, SDHC and SDXC memory card can store all HD video clips of thousands of high resolution photos and your favorite.